Are you looking for an affordable option for discarding your house waste? Are you running a business in W2 Bayswater and want to dispose your office waste ? 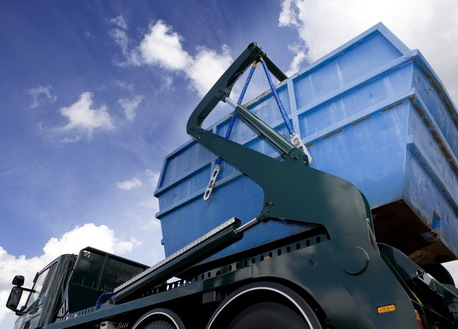 If yes, then discover the highest standard of skip services from Easy Go Skips Hire. Acting an as independent company, we have been offering skip hire and waste management services at affordable prices in areas like Paddington and W2 Bayswater. Catering to needs of residential, commercial and construction sites, we make sure to remove waste in adequate manner and dispose them at licensed recycling sites of London. Focusing mainly on customer service, we make sure to keep their requirements in consideration while offering skip hire and rubbish removal service. Regardless of services availed by our clients, we value our all customers and offer them better than the best services. Our trained staff members realise their responsibilities well, thus reach at the site at the right time. Moreover, their duty is not limited to collecting waste and sweeping the area; they discard the waste in eco-friendly manner. We offer the highest standard of services. We cater to large number of customers whether they belong to the domestic sector or commercial sector. We charge economical prices, depending upon the kind of services availed. We render same day services. So, if you really want to save your time and money on skip hire services, call our professionals. We are happy to help you, every time and every day!